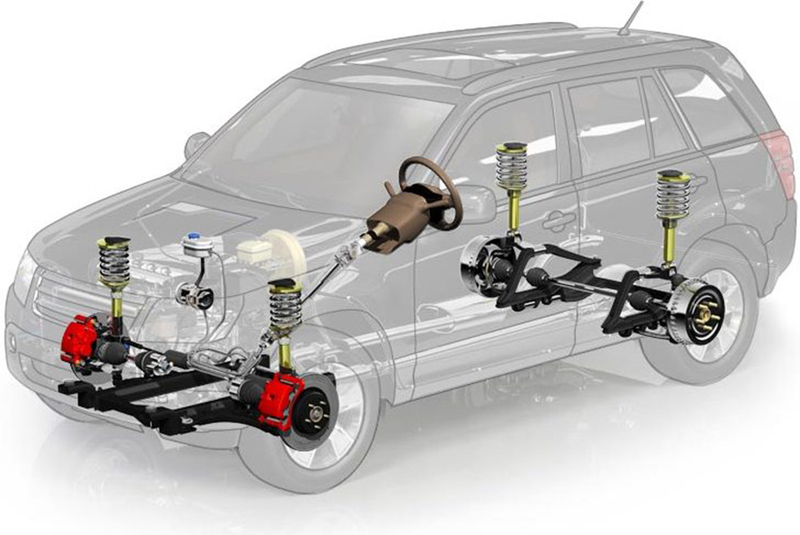 Car Struts Comparison – Top 5 Brands! 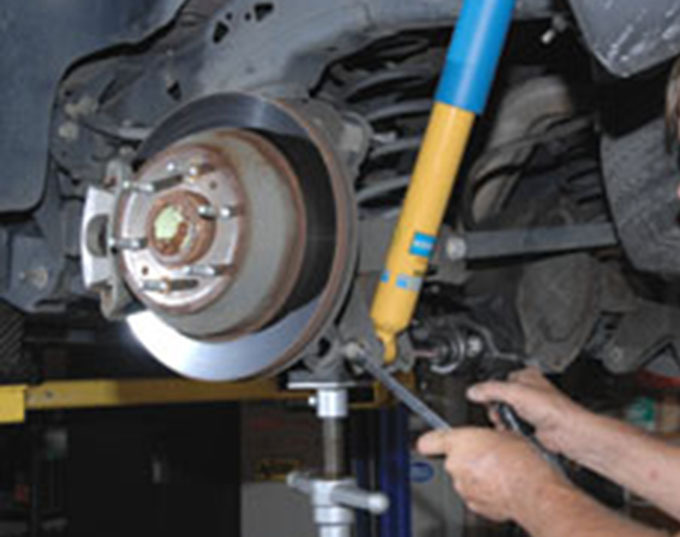 Parts of the suspension may need replacing after 30,000 miles or so, and car struts are one part which may need to be changed regularly in order to ensure a comfortable ride. The difference between the various products in this area can be very extreme, and prices can also be rather changeable, depending upon where the parts are being sourced from, for example. In order to get the best for the money, it might be worth considering one of these top 5 brands.